Discovery Channel's Naked And Afraid Fan Contestant as a Guest; Roaches in the PS4; 10lb Moscow Mule; Poor Jonathan; Bush for the Bush; Cuddle with a friend; From Russia with Love. Gabrielle is a 27-year-old mom to a toddler from a small farming community north of Westminster, Maryland. She is in her final year of law school at the University of Baltimore. She currently pays her bills by working as a bartender at a local microbrewery. Gabrielle's survival training started at a young age with countless hours spent in the woods with her father, who was a Marine in the Vietnam War. Her father stressed skills like building shelters, sourcing water, starting fires, and hunting. These days, when she's not studying, she enjoys hiking and camping with her own little boy. Gabrielle has played rugby since childhood and today she coaches the local high school girls club team. Gabrielle's other hobbies include riding her motorcycle, restoring classic cars, and doing improvement projects. Gabrielle also has a passion for traveling. She took off a year before starting law school to work and live in Australia. 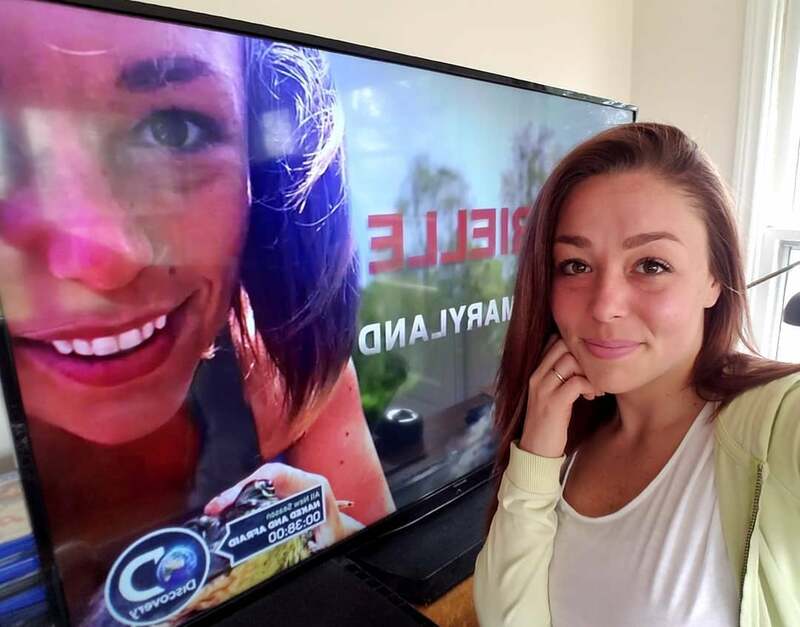 Despite the variety of survival skills that Gabrielle possesses, she believes that her optimistic attitude and common sense will be her biggest assets on Naked and Afraid. Gabrielle looks forward to a humbling experience and a hiatus from society in the African wilderness.